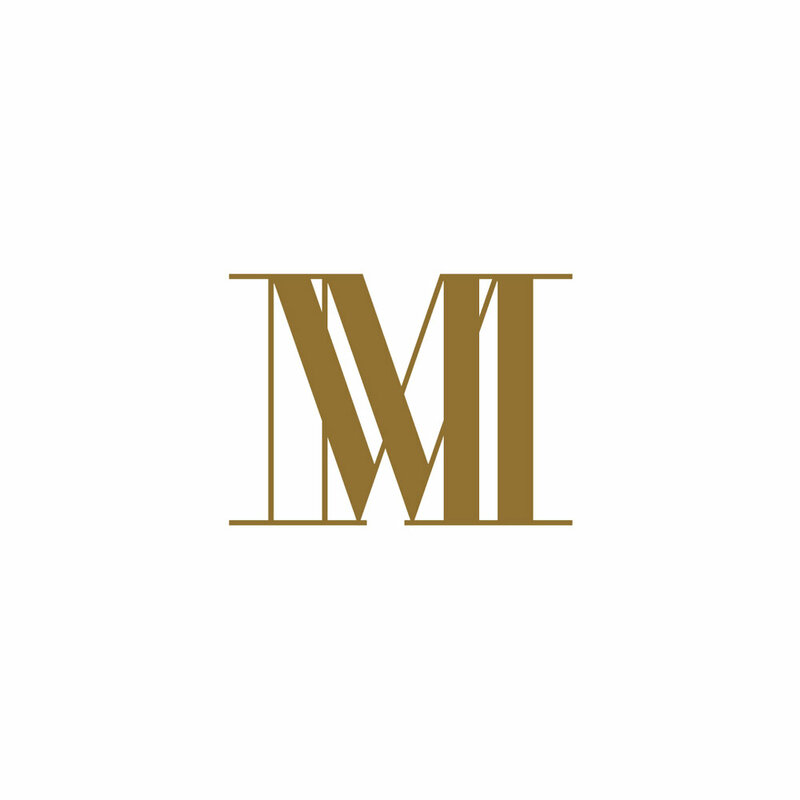 Claridge’s, the iconic art deco hotel in the heart of Mayfair, is launching a series of Claridge’s Christmas hampers, bringing the magic of its time-honoured traditions, and its secret recipes of the festive season to be enjoyed at home. 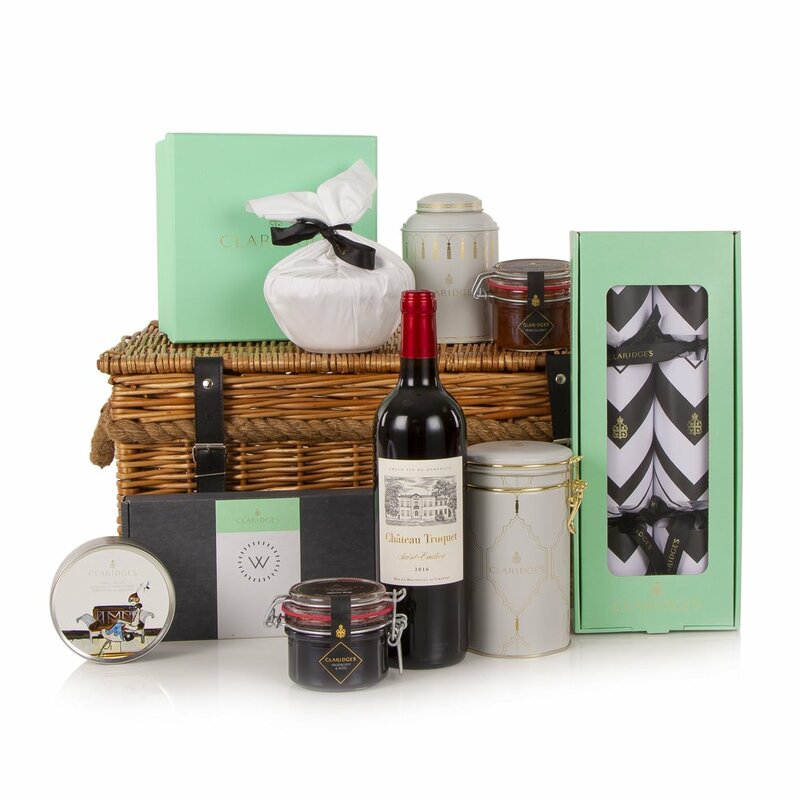 Claridge’s Christmas Hampers are full of the gastronomic treats that make the hotel such a popular haunt, from the famous Christmas puddings steeped in generous measures of the finest cognac and dark rum to the first ever Claridge’s Christmas Crackers festooned in the signature black and white chevron. Presented in handmade willow baskets in the distinctive Claridge’s livery, the artisan treats are hand selected by Executive Chef Martyn Nail. From Claridge’s moreish vanilla shortbread biscuits, to the homemade aromatic raspberry preserve served with scones in the Foyer, to the legendary Claridge’s Cookbook complete with Christmas recipes and of course the ultimate ‘Fumoir’ olives to be served with a chilled bottle of Laurent-Perrier, nothing has been left to chance. 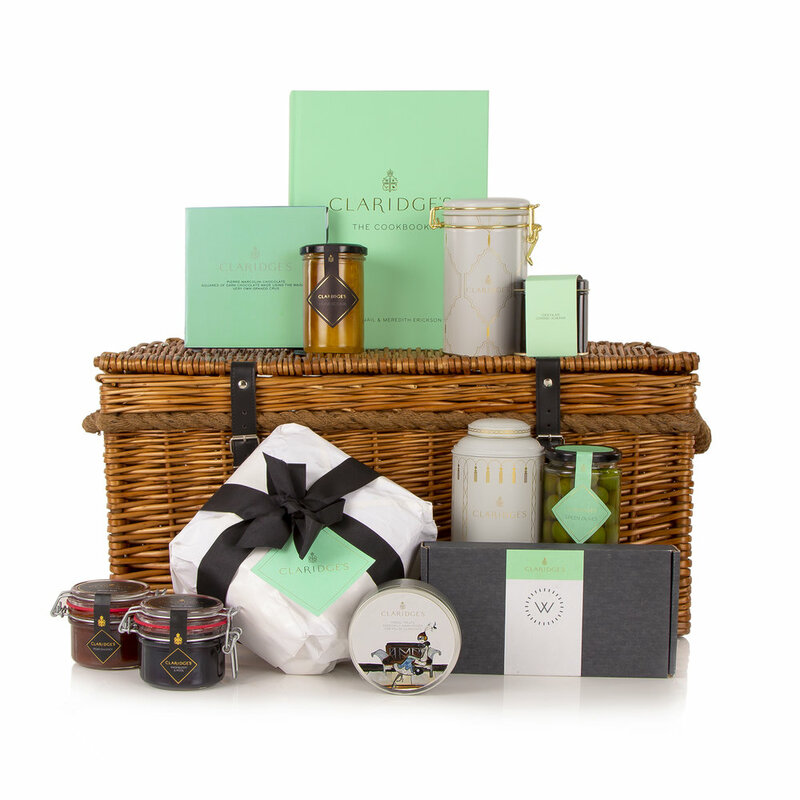 To create the all-embracing Claridge’s experience, in the larger hampers you will even find the distinctive Fornasetti candles that flicker nightly in the hotel lobby, a set of Claridge’s bone china mugs inspired the art deco design and of course a Claridge’s apron – a must for any aspiring chef. Christmas is a favourite time of the year at Claridge’s, where the unveiling of its annual Christmas tree in the hotel lobby has become a festive landmark, and its glamourous decorations and famous Christmas afternoon tea draw visitors from around the world. 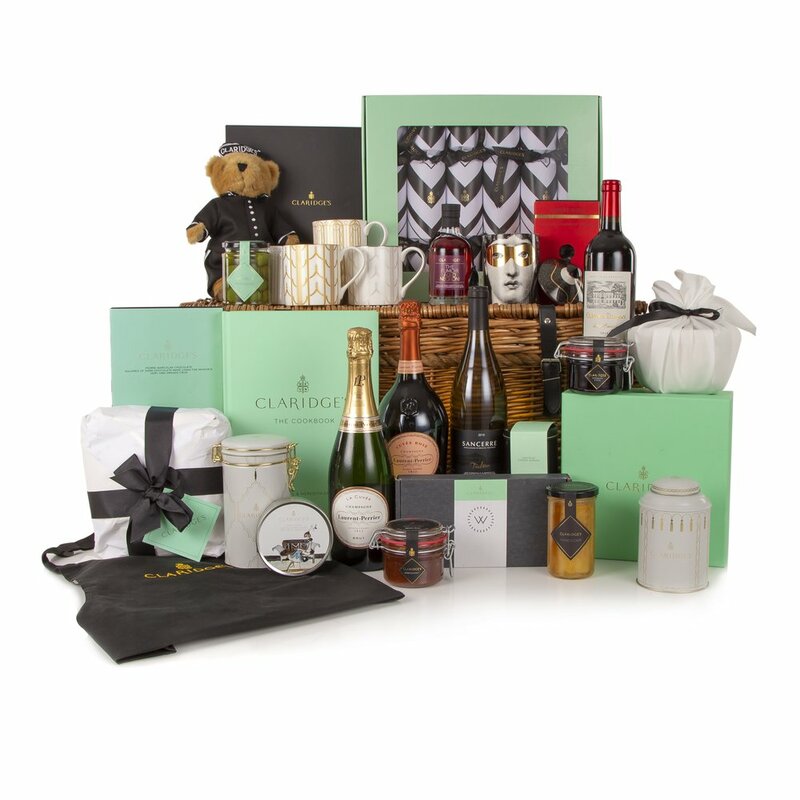 The Claridge’s Christmas Hampers are available for delivery or collection from 12th November, 2018 and can be ordered here. 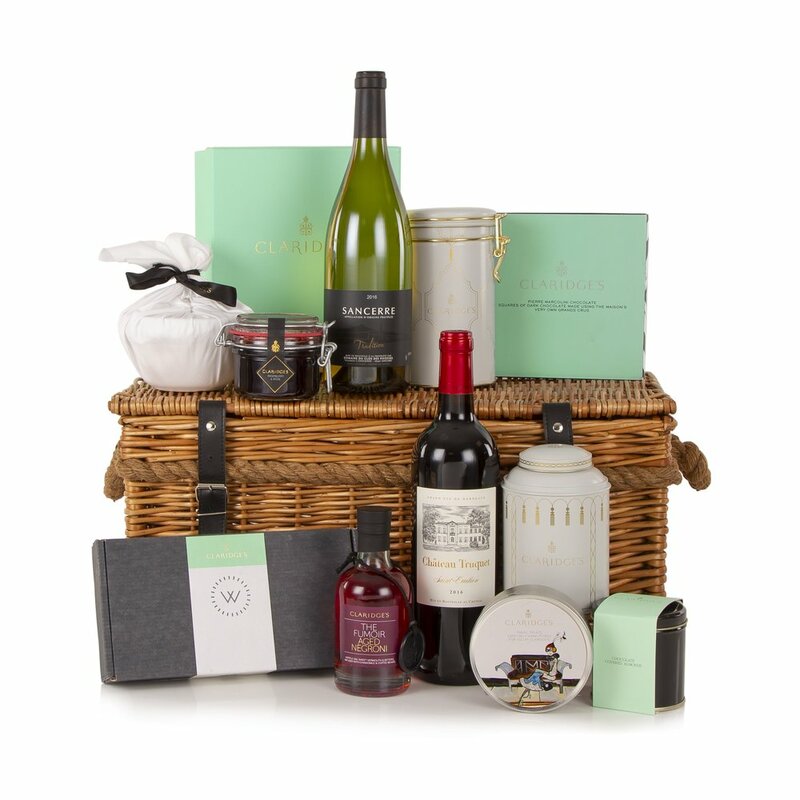 The hampers are available in five sizes; The Mews Hamper priced at £150, The Grosvenor Hamper priced at £250, The Brook Hamper priced at £250, The Davies Hamper priced at £495 and The Mayfair Hamper priced at £795.